Collecting outstanding invoices is a necessity in business as old as doing business itself. However, that doesn’t mean debt collection has to lag behind the rest of society. Since the advent of the internet, a number of new debt collection solutions have emerged and there are more to come on the horizon. This technology offers specific solutions to reducing Days Sales Outstanding, better known as DSO. Long gone are the days when snail mail was the best way to reach your customers for debt collection or other types of communication. Email quickly presented an immediate method of sending invoices and payment reminders. Unfortunately, this new advancement was rapidly discovered by scammers and hackers who used fearmongering to extort payments from unsuspecting members of the public. In response, a solution was created to maintain consumer confidence and speed up payments: Paylinks. A simple click on a secured link, or Paylink, allows the customer to go directly to his or her bank’s own secured payment page which is already a trusted source of payment method for most internet users. All the required information to expedite the payment such as invoice and customer number is already filled in, and once the amount has been paid, the paid status is also updated in the email. The technology behind Paylinks signals two crucial factors in effectuating debt collection: simplicity and convenience. A simple, secure and convenient link encourages payment almost immediately, and this is where the use of both voice reminders and text reminders combined can facilitate debt collection. Obviously, developments and advancements in technology will continue and this offers potential future debt collection solutions via trusted social media platforms. However, there will always be security challenges and recent regulations in the field of data privacy are an example of current and potential restrictions to come. 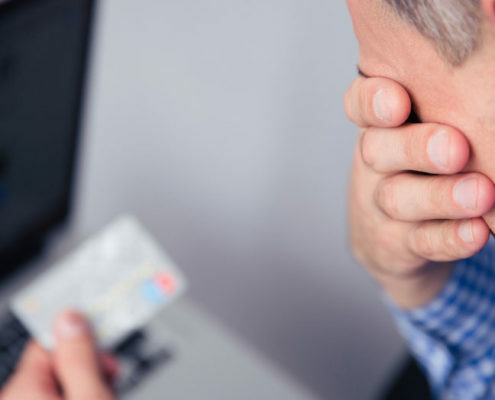 Other ongoing, and often lesser known, challenges also remain on the horizon such as debt collection solutions for illiterate or visually-impaired consumers. Decreasing levels of literacy also make communicating payments clearly a crucial factor in effectuating payment. An aging population brings issues of computer literacy with it. 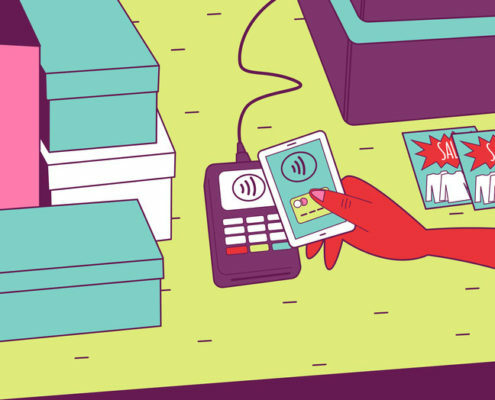 Cultural preferences play a major part in many countries where cash payments remain king, or a distrust remains among the general population for communicating anything over the internet. 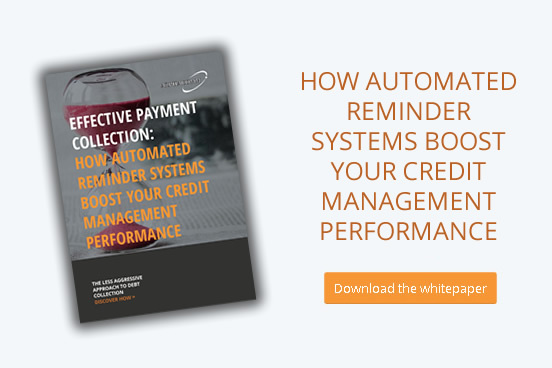 Half of all consumers who receive payment reminders have the best intentions with regard to settling the invoice and, in most cases, they have just overlooked it. To ensure debt collection remains fair to each consumer’s circumstances, the future must include technology that is inclusive and addresses each consumer’s specific circumstances. As with our current automated voice reminder and follow-up text message offering, Alphacomm Solutions remains at the forefront of developing debt collection solutions now and for the future. 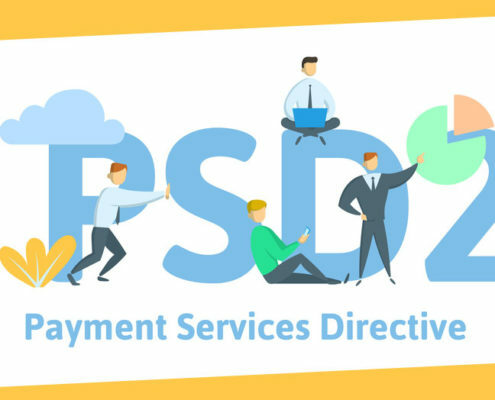 If you’d like to explore advanced payment solutions such as automated reminders, pay link services and e-payment gateways for your company, please ask to speak to one of Alphacomm Solutions specialists at +31 10 7989 501. 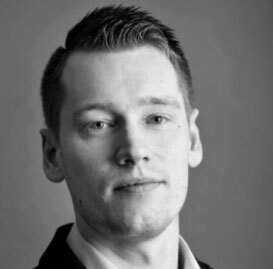 I’m Product Owner of our Reminder services and head of Support and Operations at Alphacomm. What I really like at Alphacomm is that we take on complex challenges that force me to stay on top of my game and push me to develop myself and my skillset continuously.